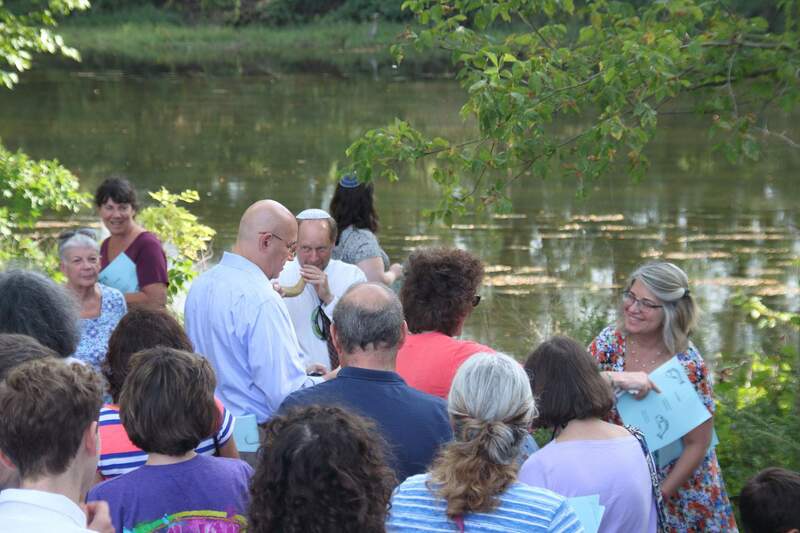 Temple Beth-El is a vibrant, inclusive, multi-generational Reform congregation. We are passionate about creating a Jewish experience that is guided by tradition, rooted in the modern world, and infused with the sacred values of our faith. Through worship, education, and tikkun olam, we strive to better ourselves, our community, and the wider world. We invite you to experience Temple Beth-El and to pursue your own Jewish journey as a member of our extended temple family.